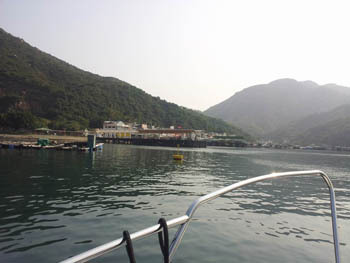 A cruise to lamma island of Hong Kong is one of the simplest one from Aberdeen, which is south of Hong Kong. 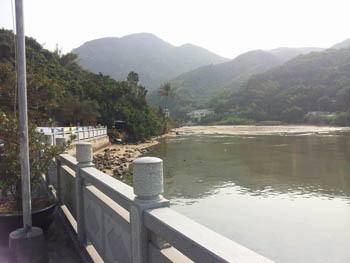 Lamma Island is just about 3 to 4 km away from Aberdeen. Its a straight cruise down to south west and very quickly you will see a visible island. 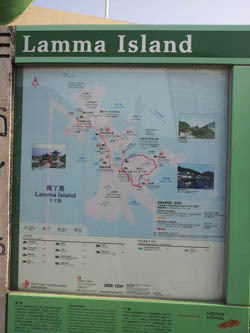 Sometimes when you cant figure it out, you can also follow a ferry which is going towards Lamma island. 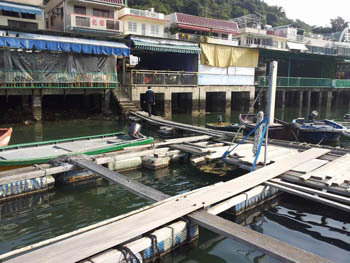 If you are cruising on a private boat, its a bit tough to find a place to moor, but they have some floating barges where many fishermen have moored their small boats. On a weekday I just tie my boat to one of the barges and don’t venture too far away from it, just to be safe. 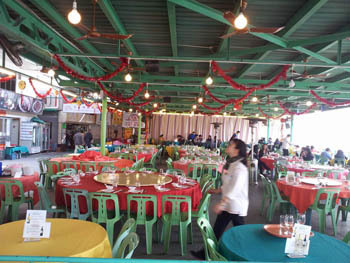 Lamma island has many restaurants, these include traditional fresh sea-food restaurants and also western restaurants on the other side of the island. 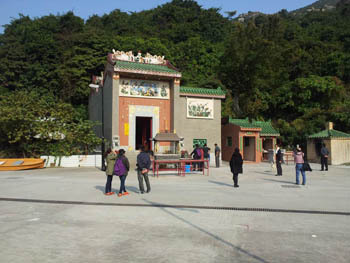 The island also has a beautiful traditional temple, which use to be a praying spot for fishermen and their families for the safe return of their loved ones, when they go out fishing. The island also has hiking trails, lot of site seeing, beaches, and overall a very good hang out spot for a relaxing stress free weekend. However, it can be crowded during weekends. Food is very traditional and tasty and its almost like taking a step into the past of Hong Kong.